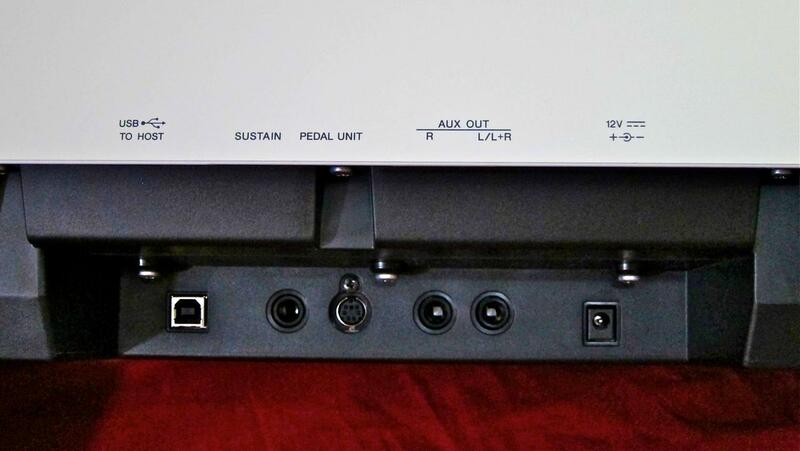 now I would like to connect the speakers to the piano so that the piano will be the input device and the speakers will play the output. If you give me a list of options I can see if I'm lucky and find some cable / device in my house, so I won't need to buy other stuff. Two cables from the keyboard's Aux L and Aux R outputs, combining to a single TRS 'stereo' mini-jack plug. 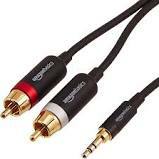 You may have a stereo mini-jack to 2 phono plugs cable lying around. This is the standard computer 'soundcard cable' that connects computer audio output to a domestic hi-fi system. 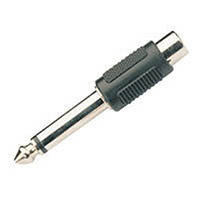 Add a couple of phono > 1/4" jack plug adapters. Not the answer you're looking for? 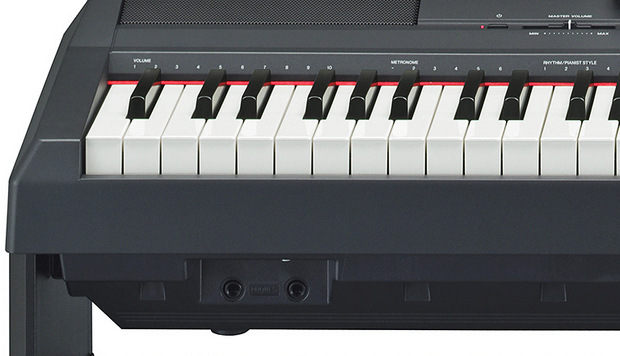 Browse other questions tagged digital-piano speakers or ask your own question. How to connect a line signal to a guitar amp?